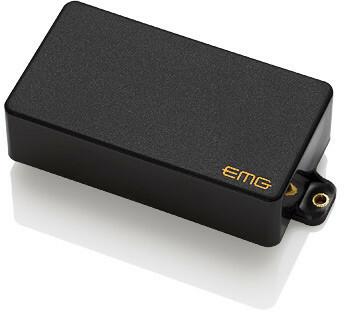 Pickup Guitarra Eléctrica EMG 89R. Cor: . This pickup is the same as the 89 but the coils are reversed so that the single coil side is nearer the neck to capture that sweet spot. Featuring two pickups in one, the 89R is loaded with Alnico V magnets and has separate preamps each providing custom outputs for both dual coil and single coil modes. In dual coil mode, the sound is rich, warm and powerful, but still very clear and is similar to the 85. The single coil mode, accessed via the included push pull pot, delivers the traditional Strat single coil sound: bright, airy, and chimey, and is similar to our SA. In either mode, the clean sound is gorgeously pristine and has a lot of presence. 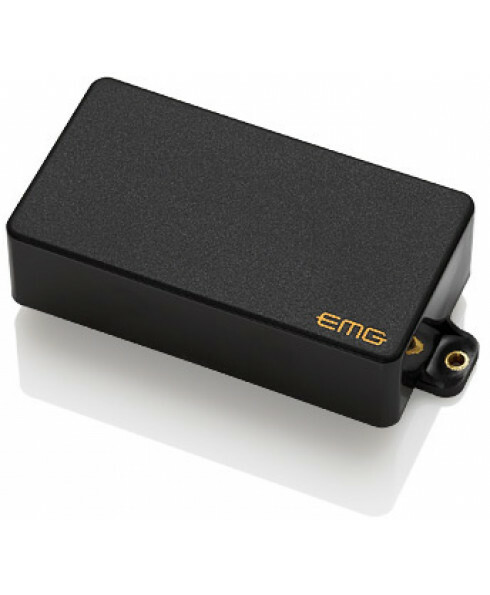 Used equally in bridge and neck positions, whether you are playing Hard Rock or Smooth Jazz, you can get it all with this beautifully balanced and versatile pickup.